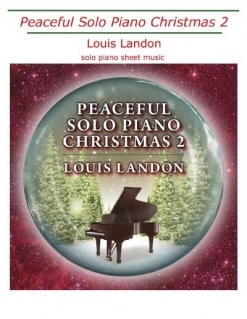 Louis Landon is one of the best pianists out there (and one of my own favorites! 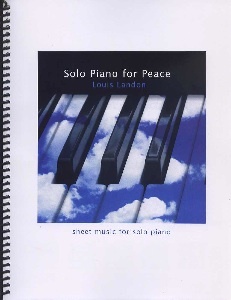 ), and I think it’s great that he is making at least some of his sheet music accessible to pianists who can’t come close to his playing chops. Just be aware that this collection is “easier,” not what is generally considered to be “easy piano” by most sheet music publishers. 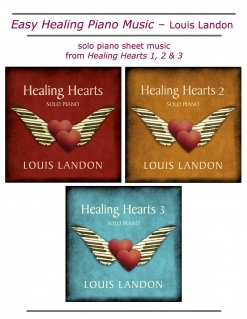 This downloadable book is available exclusively from www.LouisLandon.com. 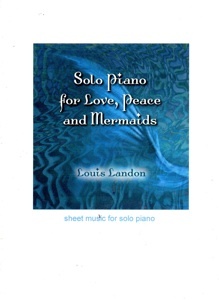 The music is beautiful and fun to play, and I whole-heartedly recommend the book!